When you drive, speed is essential. But it also requires putting your mind on how fast you should drive your car. It is understandable that once you get your hands behind the wheel, the initial notion is to see how fast you can drive and get places in a hurry. However, when you get to long stretch roads like the freeway, it is likewise important to consider the factors of driving. 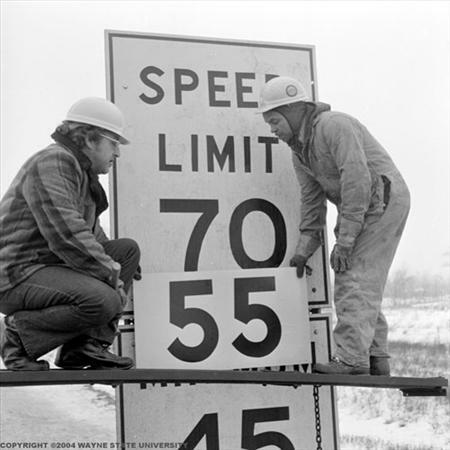 There are speed limits in most parts of the world when it comes to driving. There are some who could care less. Regardless of what the speed limit is, you don’t really need an officer to tailgate and catch you. If you think about it, it is a matter of being a responsible driver. You really cannot discount the possibility of driving reckless at times. Especially if you see a road with not much cars around, the tendency is to drive fast, seeing the capacity of your car as far as how powerful it can with reference to your speedometer. But it only takes one obstacle or distraction to cause an accident. In most cases, such an accident can lead to tragedies or even loss of life. Drivers normally learn their lesson after encountering an accident. To most, they could care less. But the fact of the matter is that driving can be entirely dangerous and apparently it all boils down to how you can discipline yourself when you drive. Avoid the risks of accidents. It may be a matter of life and death which stems from being an irresponsible driver.